Murshid F. A. Ali ElSenossi began his journey in this world in North Africa after the end of W.W.II. His family has a long history of connection to the Sufi Path (Tasawwuf). 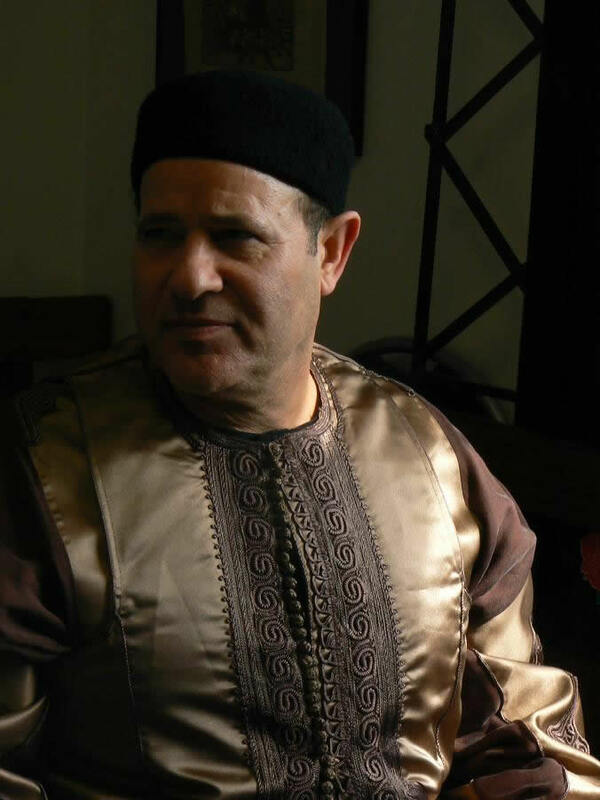 He is a Murshid within the Tariqa Burhaniyya - Dasuqqiyya - Shadhuliyya and carries a strong affiliation with the Shaykh al Akbar, Muhyi Din ibn Arabi. He was a resident of Hobart, Tasmania from 1990 to 2012 and is has now relocated to Broken Hill, New South Wales to oversee the establishment of the new Bookshop and Study Centre. Under his direction and care, Almiraj Sufi & Islamic Study Centre and Almiraj Sufi Books were established in 1991 in Hobart and now Sufi Books of Broken Hill is open in Broken Hill, New South Wales. Australias first Sufi magazine, The Treasure, has been published under his guidance since 1998. Each Friday, our Murshid gifts us with a talk at the centre and collective dhikr is held weekly. He has many murids within Australia and worldwide who maintain regular contact with him. He is also the spiritual director and a marriage celebrant for the Outback and Regional Muslim Communities in Australia.